To be honest, reading this blurb doesn’t exactly scream “Romance!” for me, so it’s a good thing Love in Panels has already published Eva’s review. I’m a sucker for angst and this book sounds like it’s positively swimming in it. Also, I love the way Charles evokes setting, so I’m all in. Faith has always adored the boy her parents took in and raised. But she’s not certain she can ever forgive him for riding out of her life just when she needed him the most. When an urgent telegram forces him to return six years later, Rawley discovers Faith is now a woman to be reckoned with. Rawley was first introduced in Heath’s Texas trilogy, which means fans of that series have literally been begging for this story since 1999. I vividly remember reading the trilogy back-to-back-to-back in 2001 (I was traveling) but at this point, and many books later, Rawley has faded a bit (OK, a lot) from my memory. Crushing TBR Guilt keeps me from rereading, so I’m going to go into this one like a stand-alone and hope that Heath recaptures the magic. A villainous brother-in-law, a wounded hero, a heroine in need of a safe haven and all out of options. 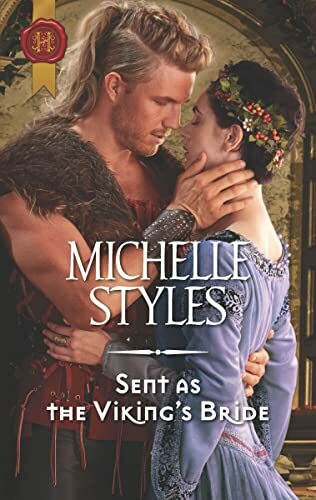 Styles, who has written everything from ancient Rome to Regency, returns to Vikings, which is where she’s been the past several books. He is her one hope of happiness. 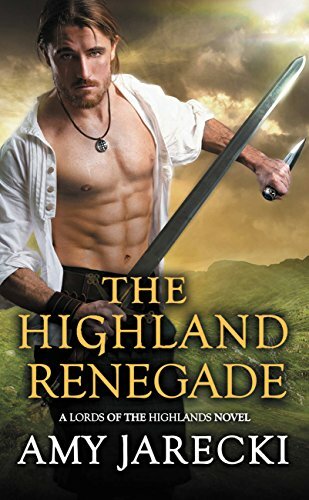 An enemy-to-lovers story, this fifth book in Jarecki’s Lords of the Highlands series has piqued my interest thanks to review coverage I ran across at The Day Job. Library Journal calls it “beautifully done,” and that the “adventurous romance” is “greatly enhanced by an exquisite depiction of life in the early 18th-century Scottish Highlands.” A hopeful bit of teasing for readers who prefer their historicals to, well, read like historicals. After Cordelia Channing endures the lethal winter season alone in the Rocky Mountains, she is discovered by Thomas Nash, a solitary mountain man who wants only to hunt, trap and be left alone to grieve the woman he could not save. Cordelia aches to go east before winter but over the days and miles, Delia finds her battered spirit yearning for this self-reliant trapper, who stirs her longing and wakes her heart. With only few, vital months to hunt before the snows fly, Nash has no time to look after a woman. He is surprised as Delia transforms his life and gives him the second chance he never expected. 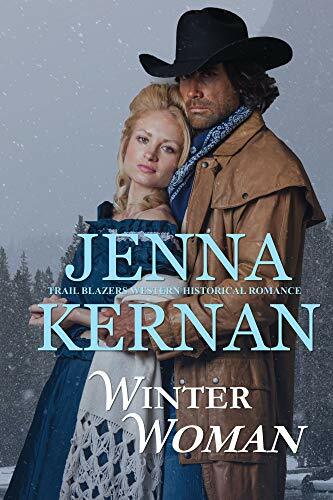 But with fall approaching, she must face her resolve to escape another deadly winter, and he must confront his oath not to open his heart to love once more. 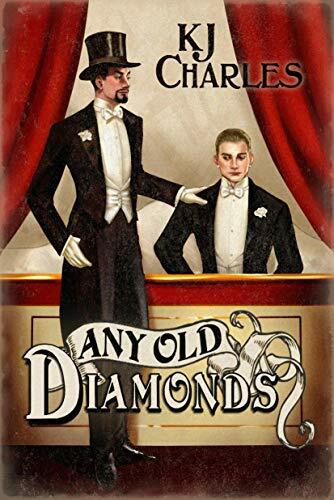 A digital reprint that was first published by Harlequin Historical in 2003, I really enjoyed this story a lot when I read it back in 2005. Her preacher husband goes out hunting and ends up dead, leaving the heroine to survive winter alone in an isolated cabin. She’s found by peaceful Natives whose solution to finding a half-starved white woman is to take her to the only white guy they know - the trapper hero who isn’t much of a “people person.” A well-done romance and survival story, the setting is pre-Civil War (1835) isolated frontier and I ate it up. What Unusual Historicals are you looking forward to this month?